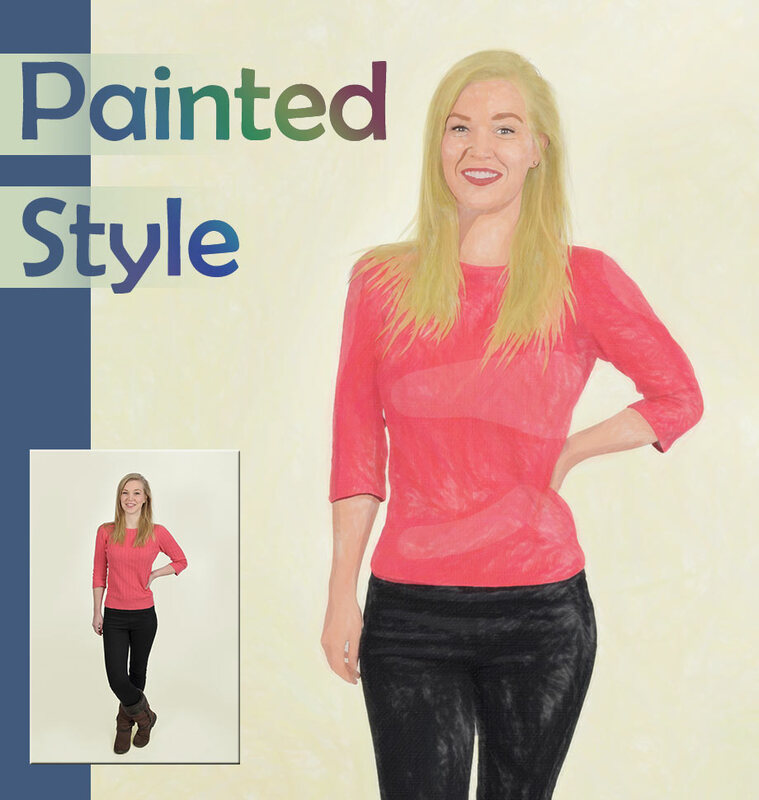 Upload your photos for conversion to Artistic styles. Finished artwork is emailed back to you (optional prints available too). 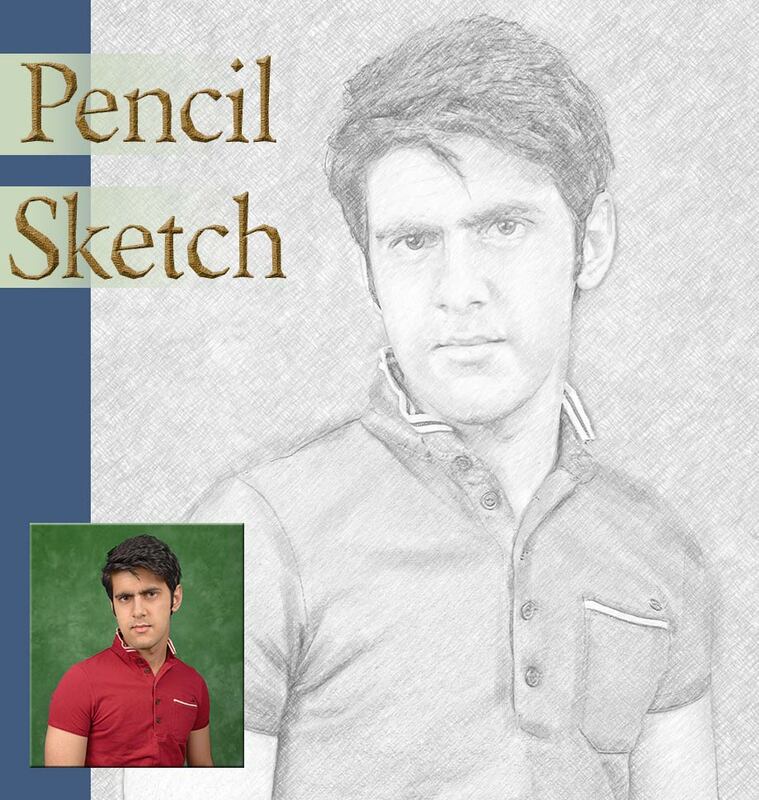 Pencil style sketches can be created from your photographs. The photos don't have to be portraits; any subject matter can be converted into a sketch. Simply upload your photograph by filling in the Photo-Art Uploads form below. We will contact you via email to confirm the suitability of your material and send you a link to our secure payment page where you can pay with credit/debit card or PayPal. You will receive a high resolution image of your finished artwork and an optional printed version. 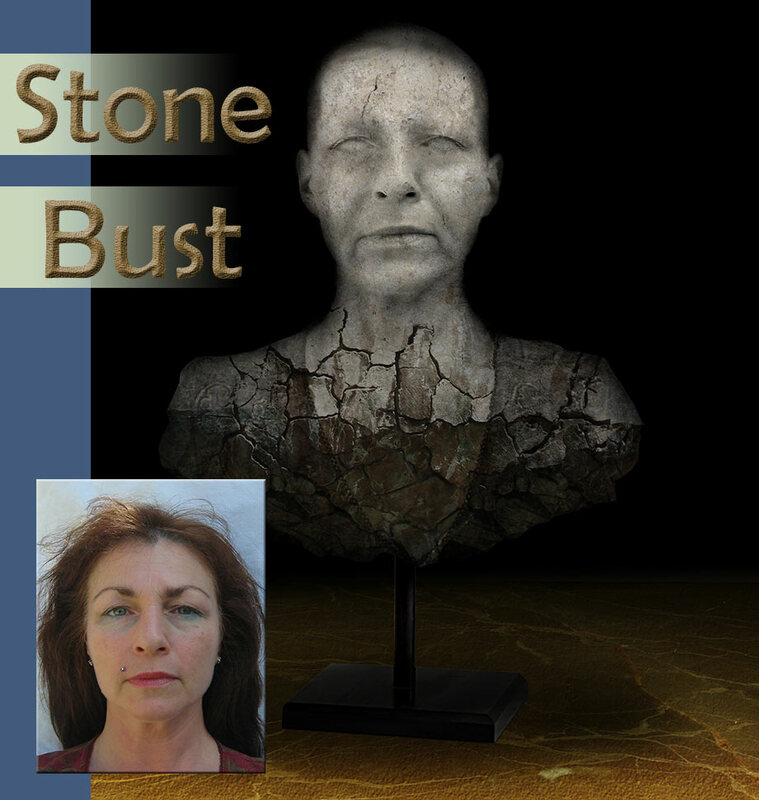 A stone bust effect can be created from any portrait style photograph. The subject is transformed into an ancient, cracked, crumbling and weathered statue. This is not the most flattering treatment for a portrait and suits subjects who are not averse to the addition of extra cracks and crevices to their faces. If you have any questions regarding our Photo-Art service, please enter them in the box above.